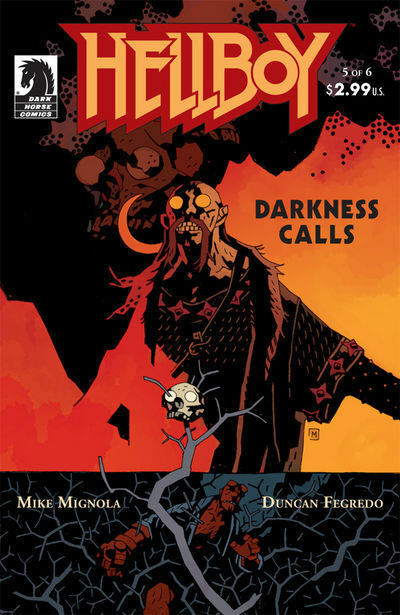 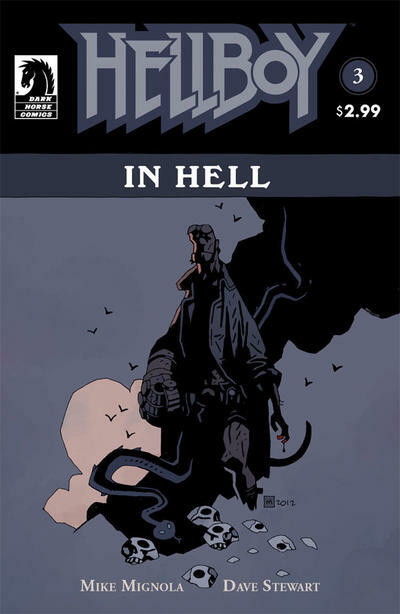 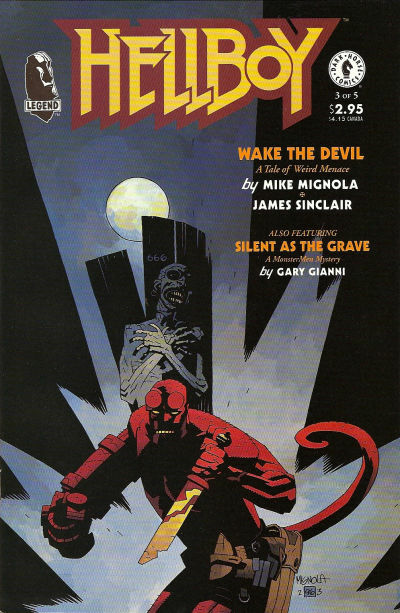 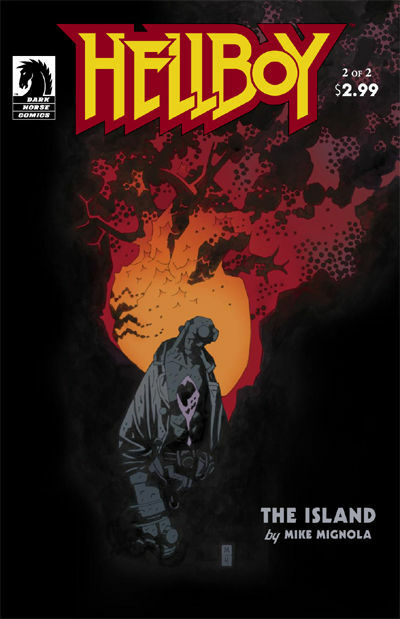 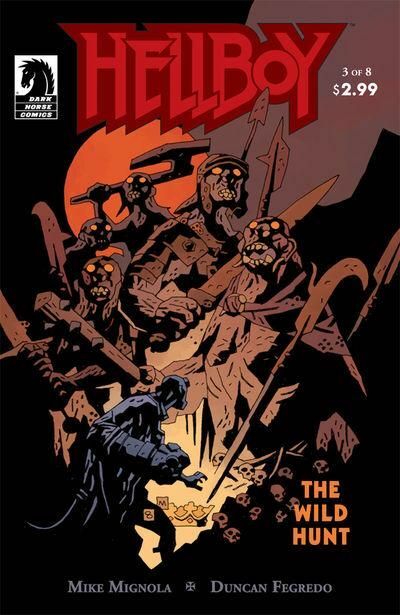 Mike Mignola is not just a comics creator. 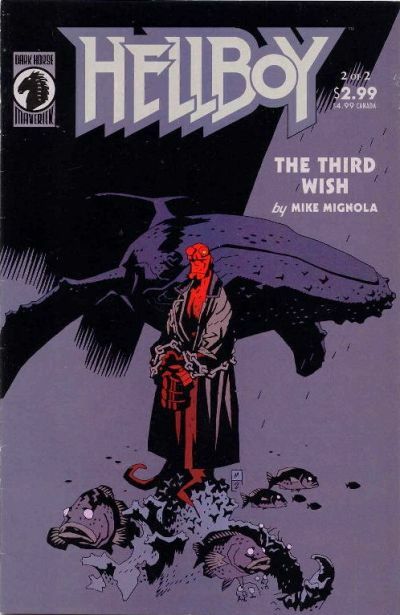 He’s a visionary. 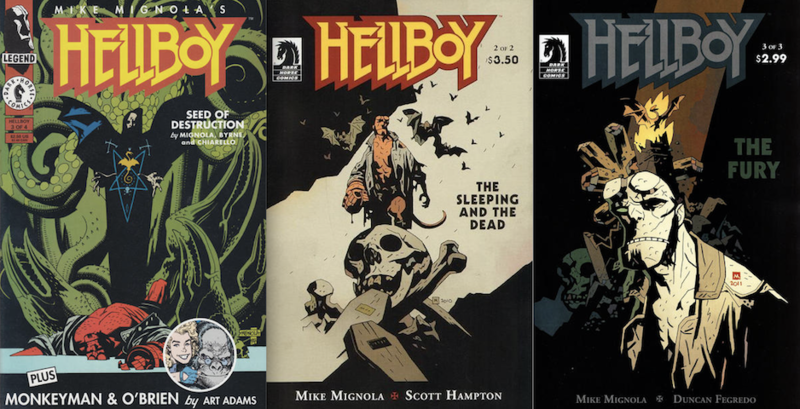 There aren’t too many writers and creators who have stepped away from the Big Two and created their own franchise cottage industry. 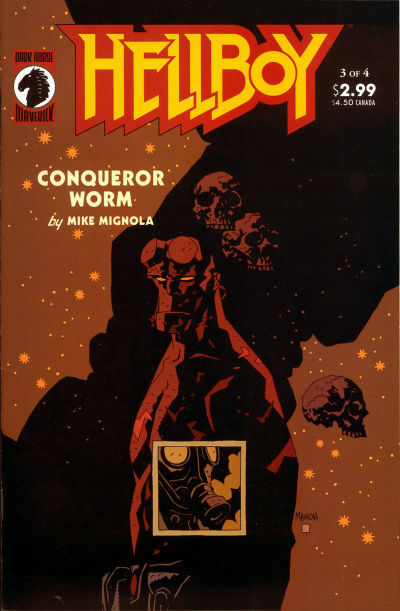 But that’s exactly what Hellboy and his universe are. 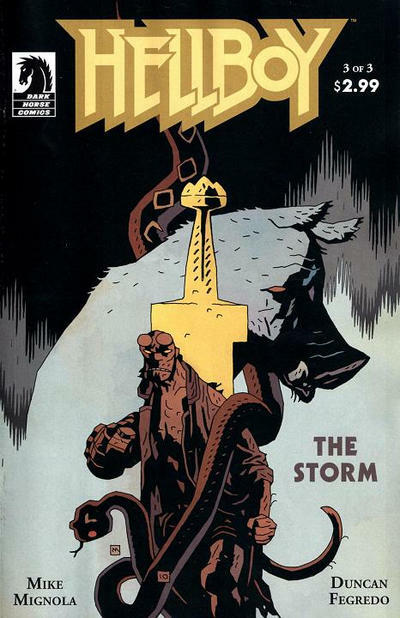 And at the same time, Mignola is as committed to his art as ever. 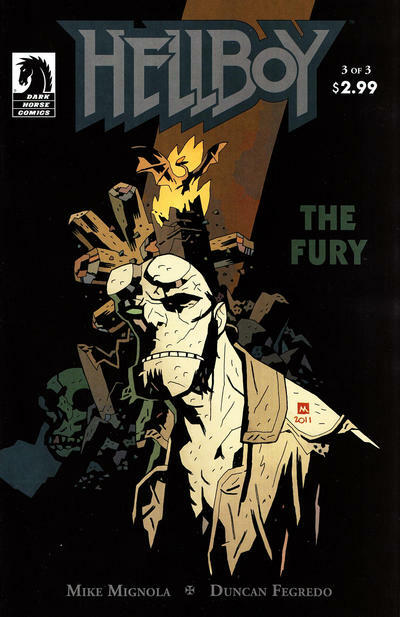 No wonder he’s one of the most popular people in comics. 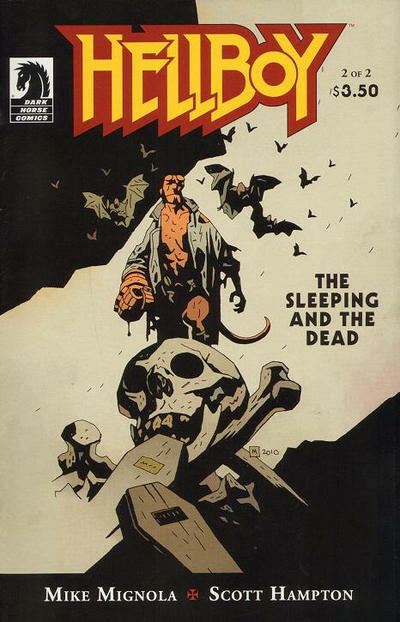 All scans and credits courtesy of the atmospheric Grand Comics Database. 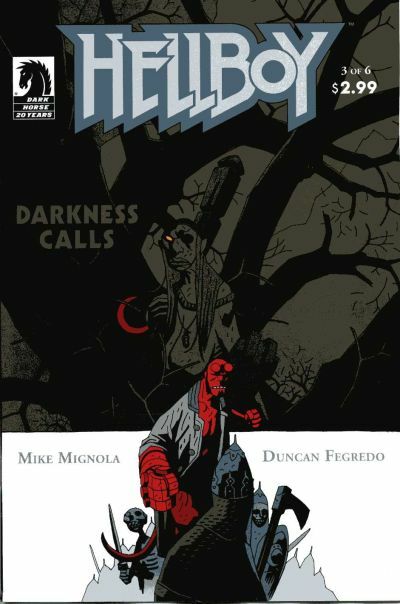 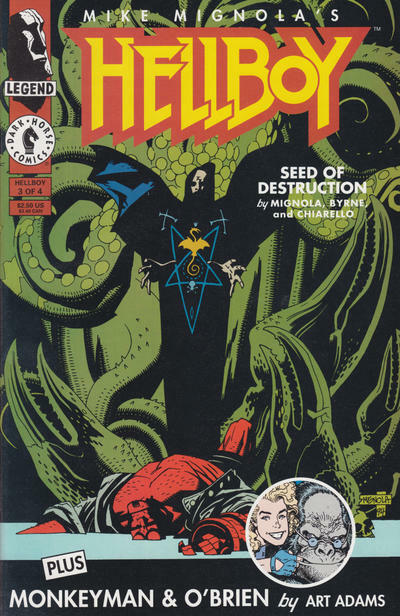 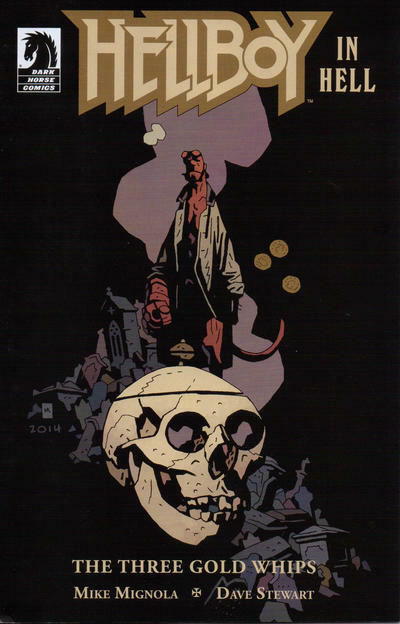 Happy birthday to Mike Mignola.